Vibrant aromatics of freshly sliced pineapple and Braeburn apple mingle with traces of creamy lemon custard. The smooth entry reveals bright citrus, pear and butterscotch framed with subtle oak notes. A delicious balance is achieved with the bright fruit and round texture, providing the perfect complement for a wine to sip with friends. 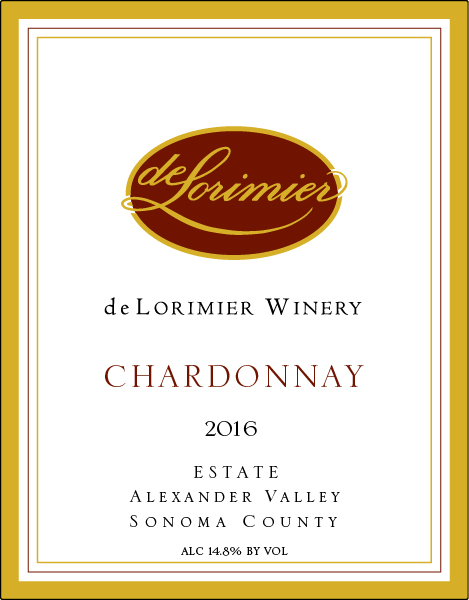 This Chardonnay also pairs well with clam sauce over fresh pasta, roasted lemon herb chicken, or salmon panzanella.